Your contribution is a much valuable asset for our NGO, the money helps us with food, shelter, clothing, medical emergencies and school fees for all the 45 kids under our care. 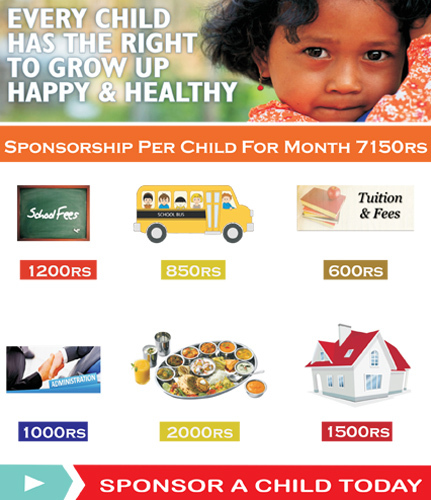 Your donation fetches you added blessing if you can help a deserving child for his/her livelihood. 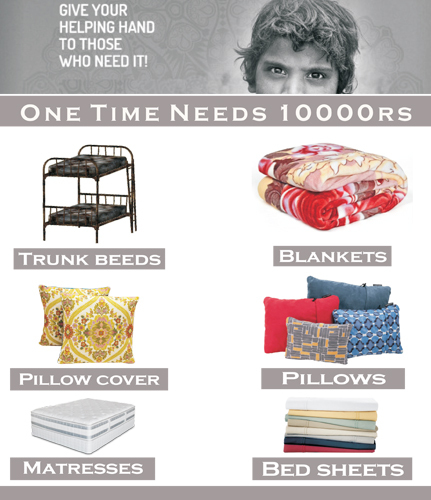 As it is said, “We cannot help everyone, but every one of us can help someone in need”, we urge you to help us get others better and be a part of this change! 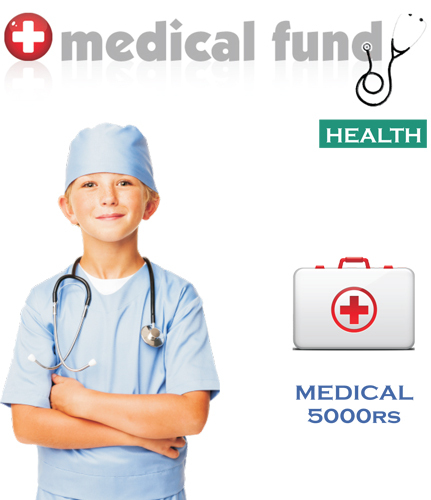 Every rupee you donate helps each child to feel better, eat better and study further. Few of us can help them by being physically present but most people are surrounded by a hectic lifestyle. 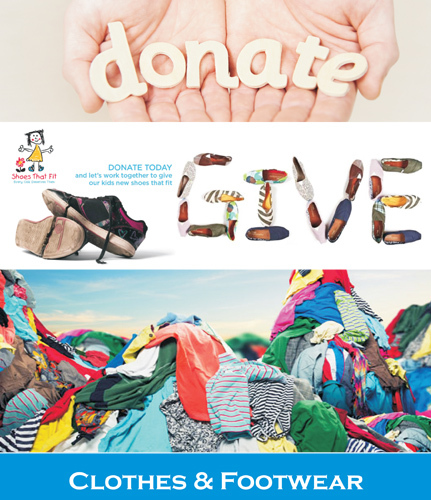 Please try to contribute, You can share your contribution by sending us a donation, how much ever you think you can. Little drops of water to make a large ocean.